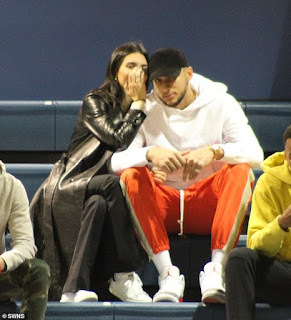 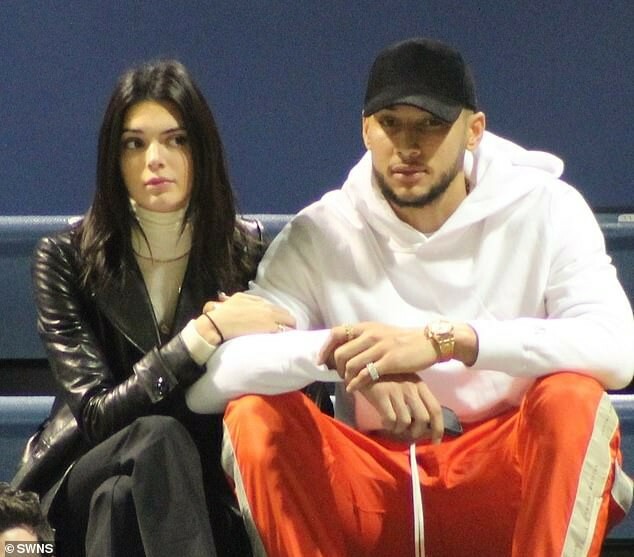 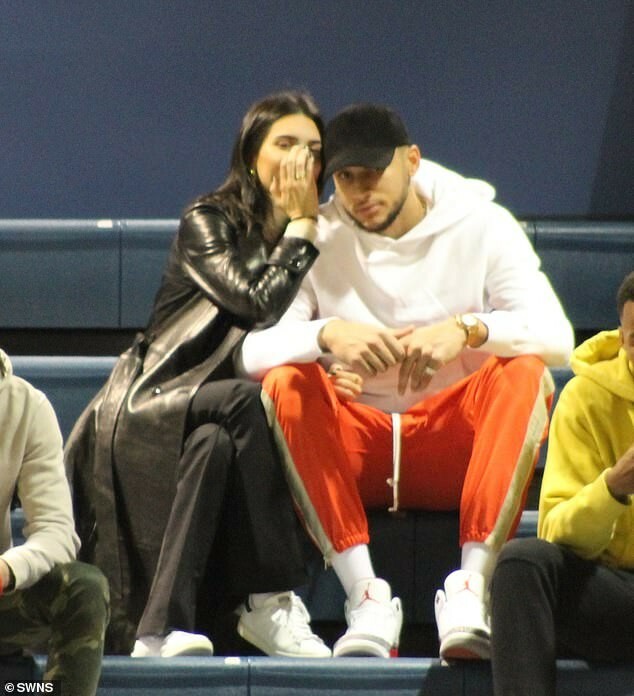 Kendall Jenner And Boyfriend Ben Simmons Cuddle Up At A College Basketball Game. 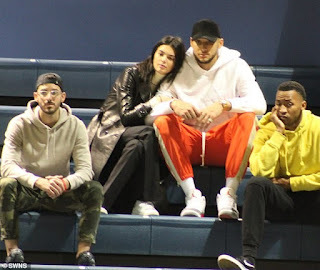 Supermodel, Kendall Jenner, and her rumored boyfriend Ben Simmons were spotted at Drexel University for the college basketball game between Drexel Dragons and the Robert Morris Colonials in Philadelphia on Saturday afternoon. 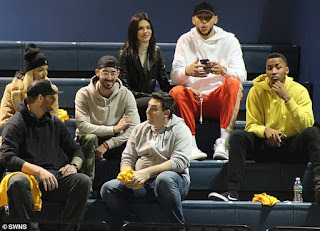 Kim Kardashian Flashes Sideboob At The Broadway Opening Of The Cher Show.